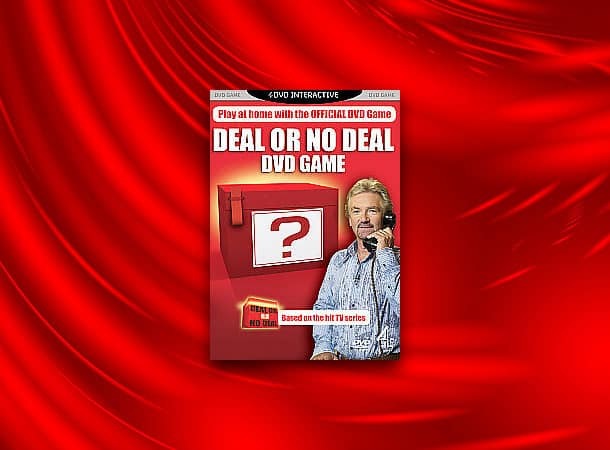 Brexit : Deal Or No Deal? I am guessing here, but suspect that the majority of people who voted in the referendum are getting mightily fed up with the way “Brexit” is happening. Whether you voted leave or remain, or have changed your mind since, you are not going to be happy that Parliament is in deadlock, with almost all politicians in a agreement that a no deal Brexit is to be avoided at all costs, whilst failing to agree on anything else. The issue with Mrs May’s deal is that we end up paying £billions to the EU with a worse outcome than if we stay in. Mrs May said “A bad deal is worse than a no deal”. Many people will think this is indeed a bad deal. This is a disaster for the Conservatives who are going to get smashed at election time for being divided and turning against one another. So, whatever your view, if Parliament cannot agree on a deal, the only options left are a General Election or a People’s Vote on the terms being offered. I invite anyone disagreeing with the above to explain how else the matter will be resolved. There are some who will say we should crash out whatever the consequences to our economy and jobs. This, however, is a minority view. it isn’t what nearly 52% of the population voted for back in 2016.